The size of the game is daunting. I still have a ways to go to reach 100 percent, but I wouldn’t be surprised if I have invested over 60 hours so far. Throw in the new game plus and a dizzying number of combat challenges for both Batman and his feline friend and this game could be one of the biggest and most enjoyable time sinks of the year. Batman: Arkham City isn't perfect, but listing the little things I didn't like gets in the way of all the stuff I adored. The voice acting, the challenges, the amazing opening, the unbelievable ending and the feeling of being the Dark Knight -- these are the things that standout looking back. I've beaten this thing twice and still want to call in sick and chase Riddler Trophies. It doesn't take the world's greatest detective to spot that this is an expertly crafted adventure, one that maintains a breathtaking pace and invigorating rhythm from beginning to end. Dizzyingly extensive and lovingly detailed, Rocksteady has created an intricate, spirited and unequalled playground worthy of one of the most iconic characters in modern fiction. 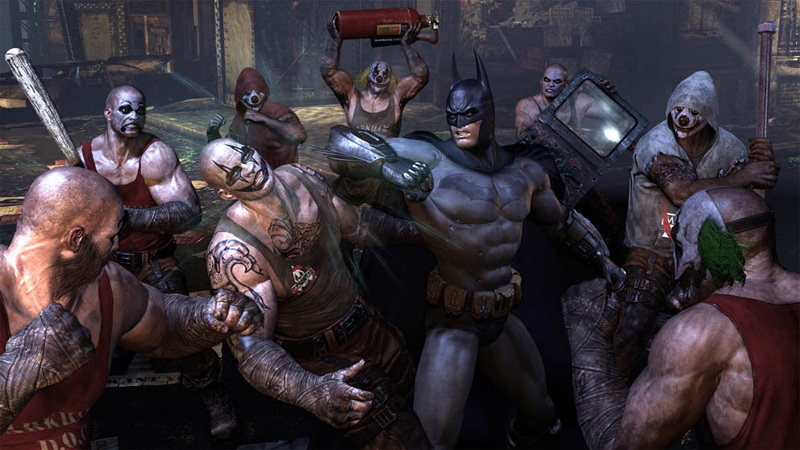 Arkham City looks terrific, if not for some minor issues. It’s a dark, moody, and depressing game set in a world equally as bleak. But the level of detail in the city is awe inspiring. Yes, it borrows heavily from other games, but it also provides a complete package. 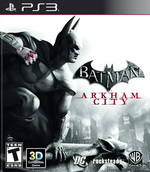 If there is one game you buy this year, make it Batman: Arkham City. Few other games released this year will reach this level of polish, variety, story quality, action, scale, and length. This is a serious contender for Game of the Year; Uncharted 3 is going to have to perform some seriously mind-blowing antics to compete. Al lado de la definición del género de Acción y Aventuras debería figurar la carátula de Arkham City. Elevando de forma notable el listón del sobresaliente Arkham Asylum, el nuevo título de Rocksteady no sólo es más grande y mejor, sino que además transmite la sensación de contar con un grado de inspiración admirable por parte de sus responsables. 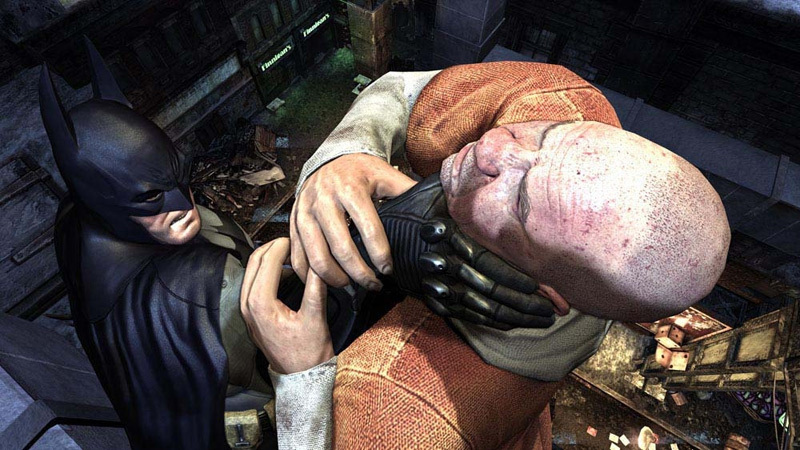 Comme vous avez pu le lire dans notre test de Batman : Arkham City, cette suite est sensiblement identique à son prédécesseur dans ses fondations, qui offrait une aventure plus fermée. 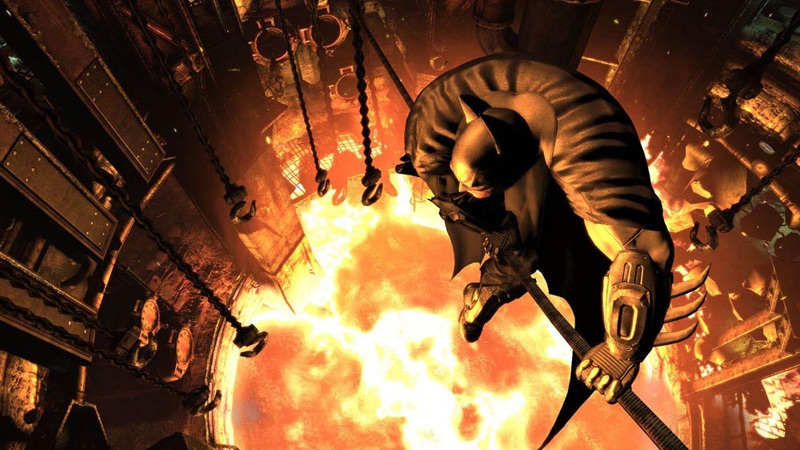 Perdant une certaine efficacité du fait de son environnement ouvert qui concentre moins le joueur sur l'histoire, le jeu de Rocksteady cherche davantage à se rapprocher de l'imaginaire propre à Batman : se rendre de crime en crime afin d'imposer la justice à coup de batarang. Depois de duas páginas de elogios, devem estar a questionar-se se existe algo de errado com o jogo. Se existe, não encontrei. Ou se calhar estou demasiado maravilhado com tudo aquilo que o jogo faz de forma exemplar. 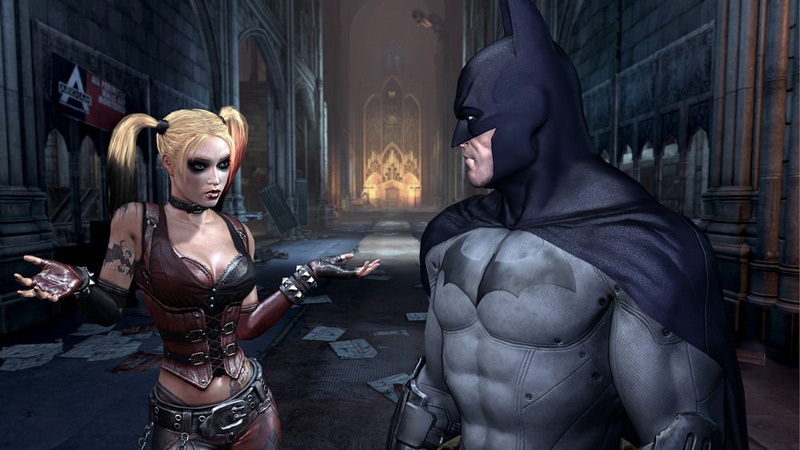 Quer isto dizer que Batman: Arkham City é um jogo perfeito? É uma afirmação arrojada, mas se não o é, anda lá muito perto. 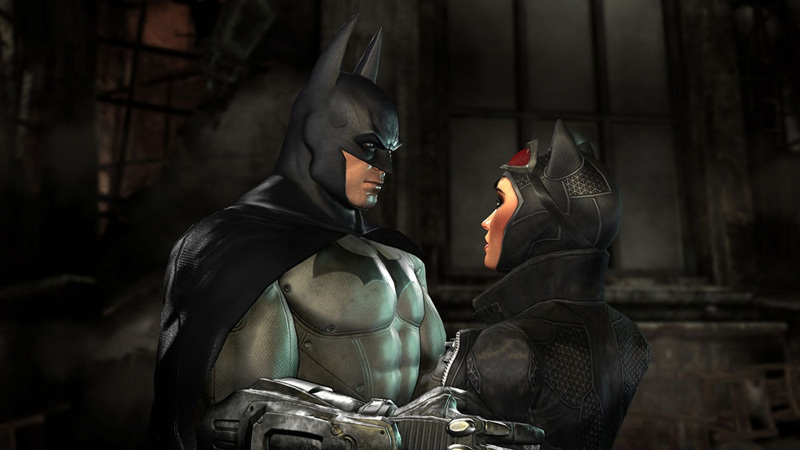 Even heel bescheiden is Batman: Arkham City best een goede game. Batman heeft echter totaal geen reden om bescheiden te zijn, want hij heeft gewoon een ontzettend gruwelijke game gekregen! Batman is cooler dan ooit en het voelt als een eer om in zijn schoenen te mogen stappen. Tijd om eens wat orde te brengen in Arkham City. Missions secondaires, secrets à découvrir, Rocksteady n'a en plus pas lésiné sur le contenu du jeu, aussi étourdissant qu'un coup de Batarang. S'il reste quelques raisons de chipoter çà et là, Arkham City est incontestablement la suite dont on rêvait, riche et surprenante à bien des égards. Une véritable prouesse qui en fait un des titres incontournables de 2011. Det finns så besinningslöst mycket att göra att man får titta på välfyllda rollspel för att hitta någon motsvarighet. Jag har inte haft såhär kul med Batman sedan jag läste Frank Millers epos Batman: Year One, och som serieentusiast kan jag inte ge ett mycket bättre betyg än så. Det här är världens bästa superhjältespel, så är det bara.